Once Christmas morning, two little mice are playing in the snow when they see something white and magical soar through the sky. It must be a snow angel! But as they watch, the angel swoops, flutters and tumbles to the ground. Is there anything the mice can do for this lost, lonely creature? Eager to help, they share their Christmas gifts. 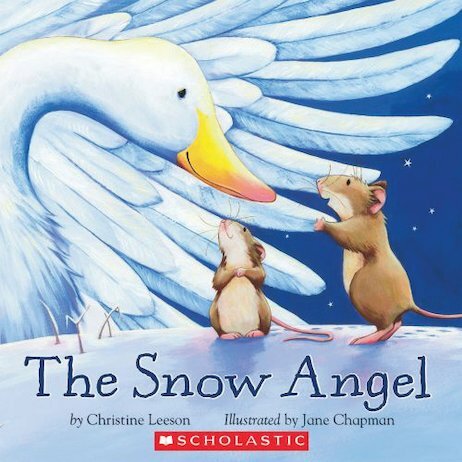 But one good deed deserves another – and when the Snow Angel is finally stronger, she leaves a very special bit of herself behind… Celebrate the spirit of Christmas with this touching tale of caring, sharing and giving.